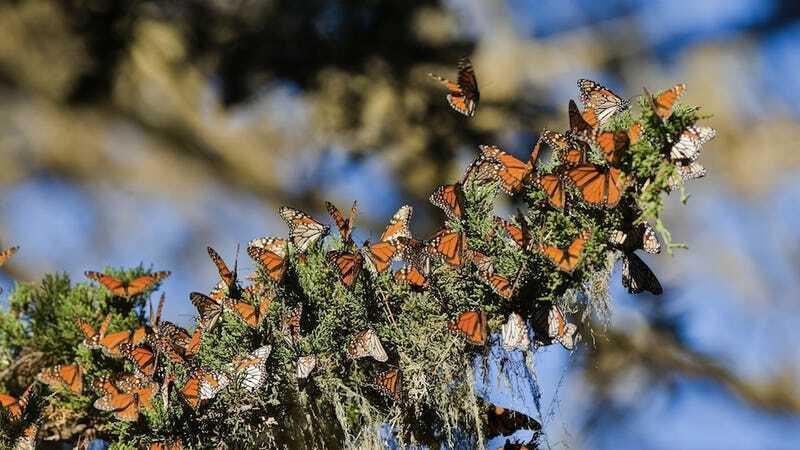 2015's already off to a promising start: This could be the year monarch butterflies land on the endangered species list. Great! Just great. That's according to Reuters. The colorful creatures are in trouble—apparently their North American numbers have cratered 90 percent in the last two decades. (Because the great swaths of milkweed upon which they depend are disappearing.) And now the U.S. Fish and Wildlife Service says they're planning a scientific review of whether the monarchs should be added to the endangered species list, which should take around a year.